Greetings, Loyal Listeners! 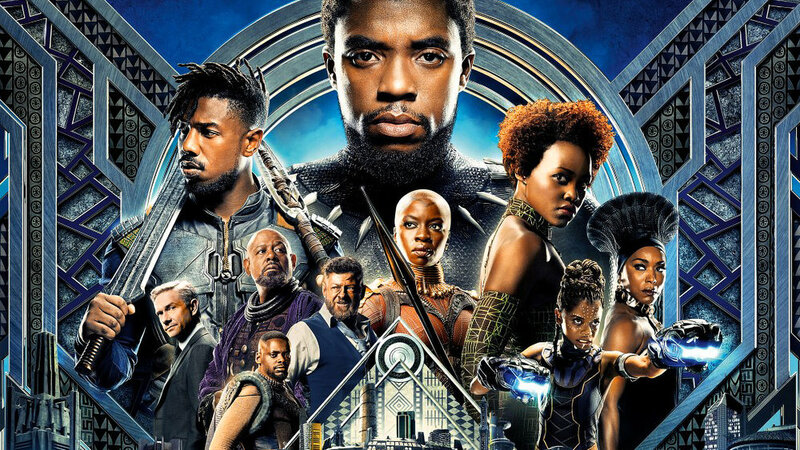 This week Drew and Travis have heard the hype and seen the Afrofuturist utopia of Marvel's Black Panther. It's... something you have to see to believe. Starting this week, Currently Consuming will now be at the end of our episodes. Be sure to stick around after our main topic to hear what else we've been consuming!